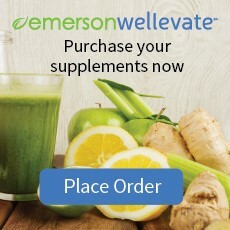 For your convenience you may now order your herbs and supplements directly via our online dispensary at Emerson Wellevate. Shipping is FREE for orders over $49 and most products will arrive within two business days. Click Place Order to be taken directly to our online dispensary and start saving today! healthy snacks and non-toxic personal care items. You should have received an email invite to set up your account so you can order. You can follow the instructions in that email to log in and place orders. Sometimes this email goes to spam so be sure to check your spam folder. If you did not receive an e-mail invitation, you can go to https://wellevate.me/scarsdaleacupuncture and reset your password or register yourself. To order over the phone or for help logging into your account call 855-935-5382.